Your investment portfolio is just one part of your overall wealth management strategy. To help you meet your various goals, we take an integrated approach that extends beyond investing to encompass lifestyle protection, retirement planning, intergenerational wealth transfer and legacy creation. With the vast resources of other TD specialists, we can bring you the expertise, experience and answers needed to help you address your specific financial, tax, retirement and legacy planning concerns. Contact the Arnaud Wealth Management Group today and take advantage of our comprehensive wealth management approach. The Arnaud Wealth Management Group is a part of TD Wealth Private Investment Advice, a division of TD Waterhouse Canada Inc. which is a subsidiary of The Toronto-Dominion Bank. David has extensive experience in the Canadian investment industry. By specializing in fixed-income markets, including corporate and high-yield bonds, as well as preferred shares, he can provide a unique level of service to his clients. David earned his MBA at the Richard Ivey School of Business at the University of Western Ontario and holds an honours bachelor’s degree in economics from Queen’s University. With almost 50 years of experience in the investment industry, Tim offers a wealth of experience as your Investment Advisor. 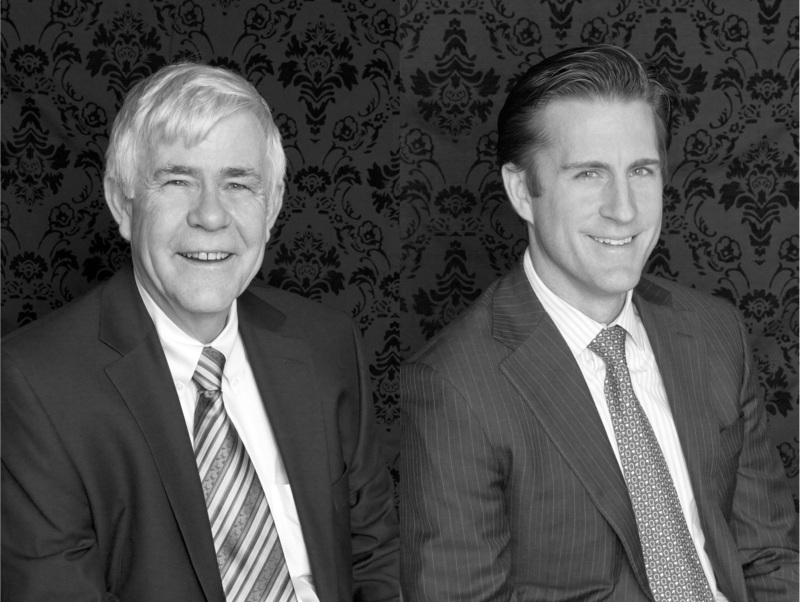 We believe that clients appreciate his extensive experience and passion for capital markets. He is primarily responsible for managing the investment and portfolio disciplines used by the team, and provides an extensive quarterly market update for AWMG Capital Markets Overview, the team’s exclusive quarterly publication for clients. Sabrina brings over 15 years of investment experience to the team, where she focuses on the daily management of client accounts. Experienced, dedicated and knowledgeable, she provides ongoing communications and is the primary contact for administrative inquiries.